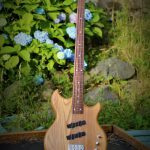 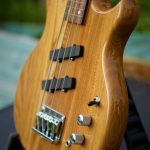 This is my own personal SWB-1 Standard fretless short-scale bass which is in lovely condition and sounds/plays fantastic (fully setup by me). 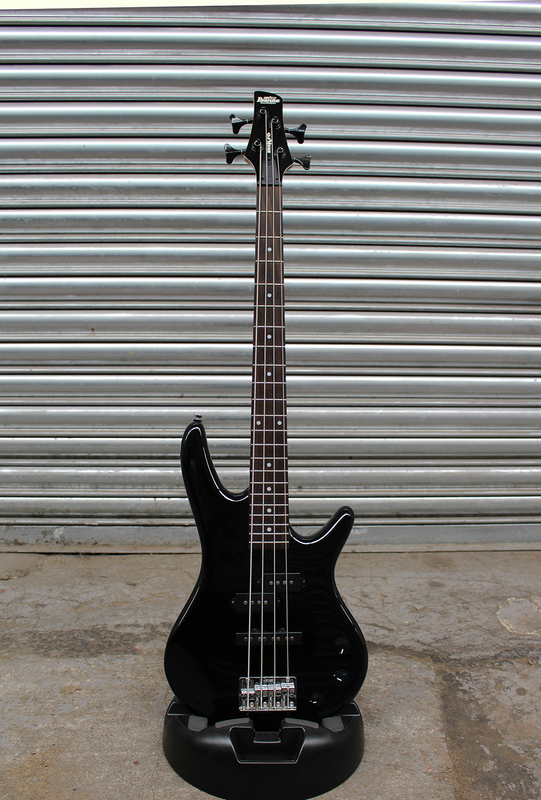 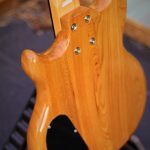 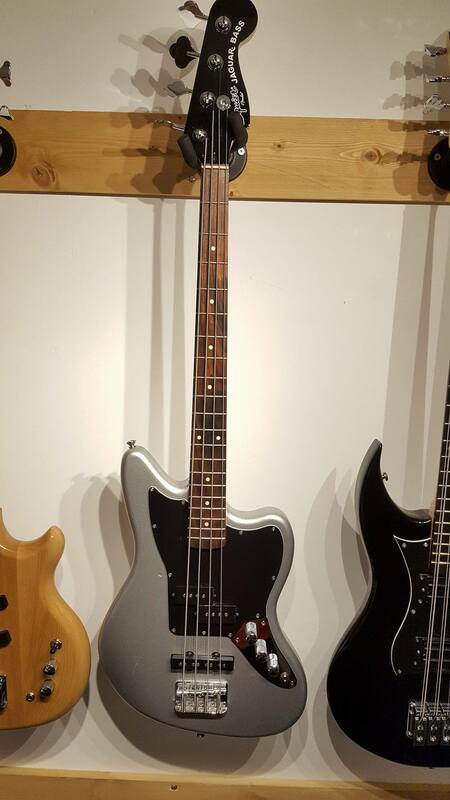 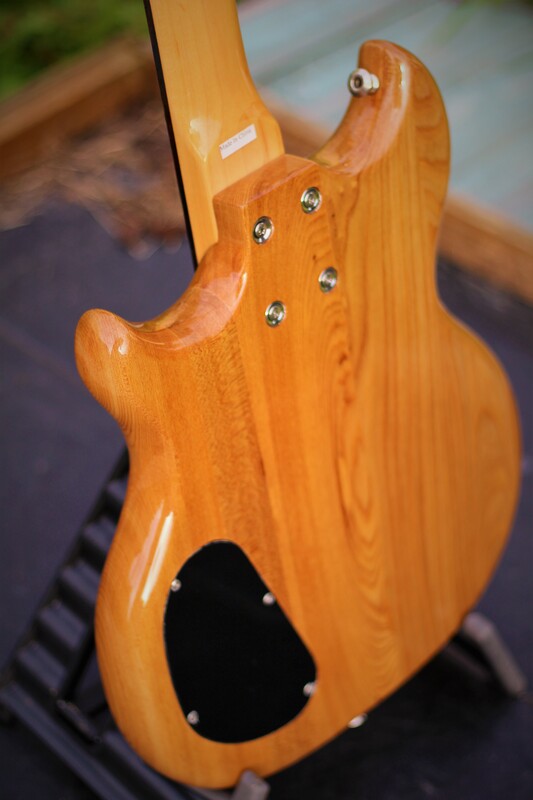 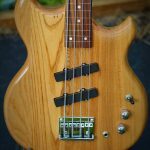 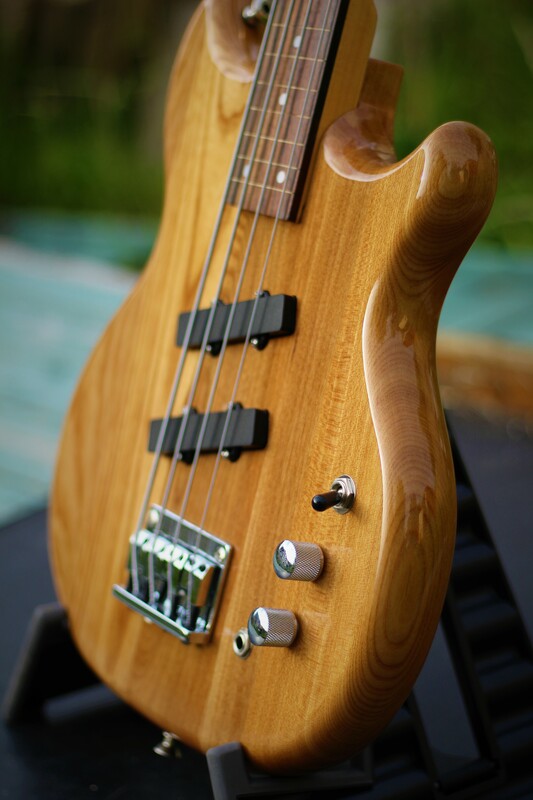 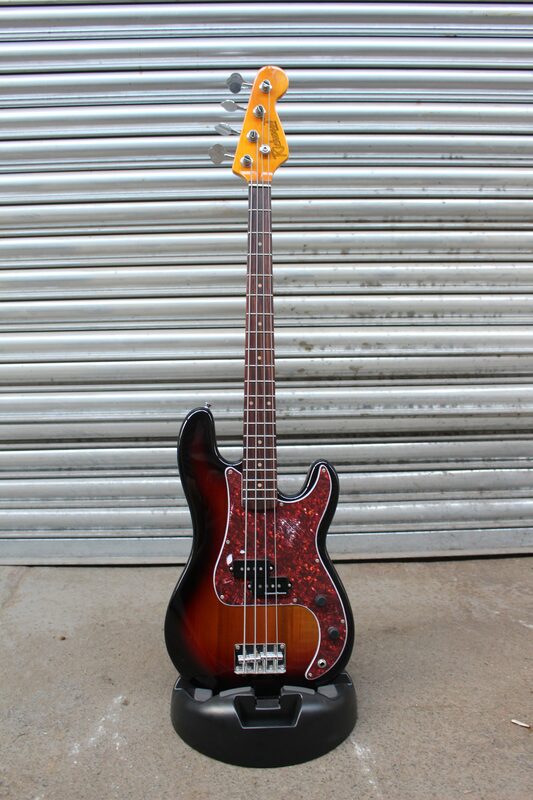 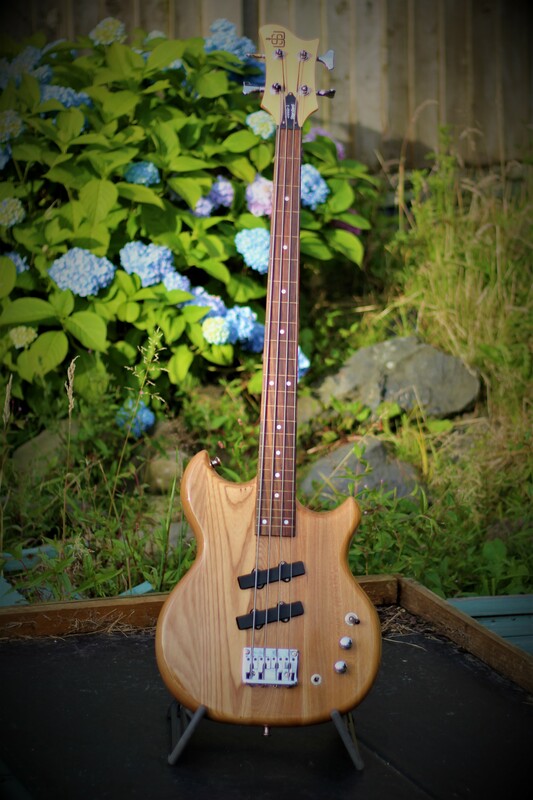 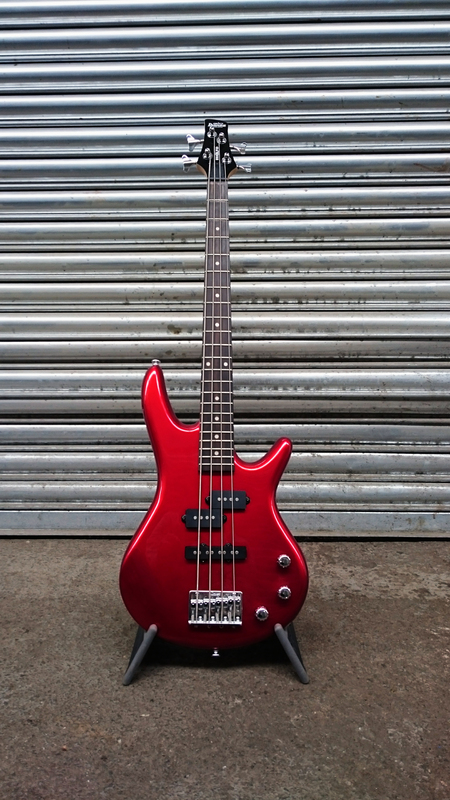 The bass has a solid ash body, maple neck and lined rosewood fretless fingerboard. 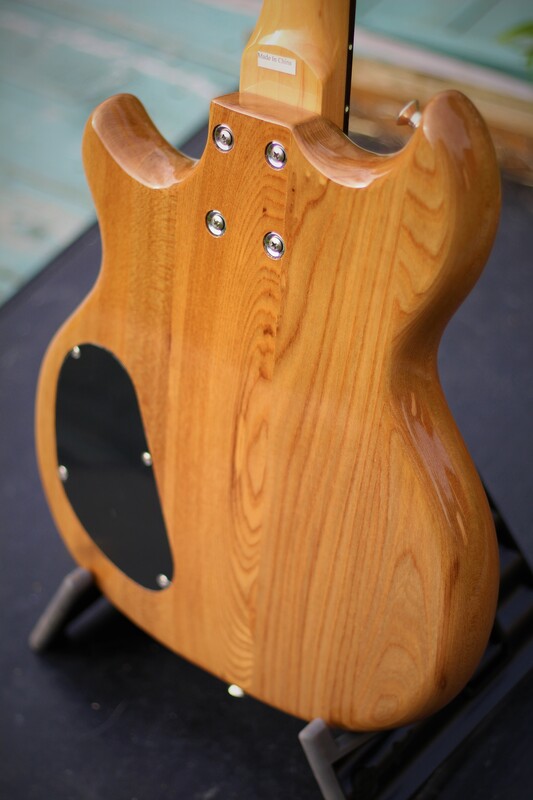 I installed Luminlay glow-in-the-dark side dots which need o batteries and simply ‘charge’ from UV light. 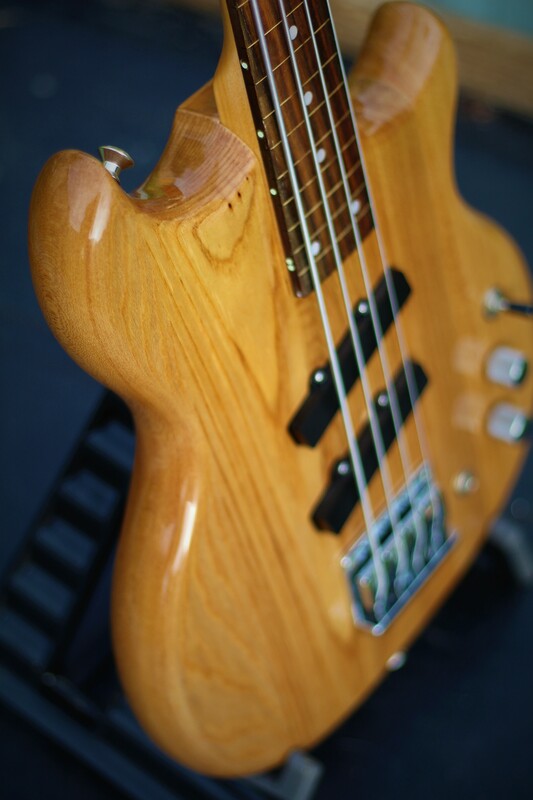 Great for dark stages. 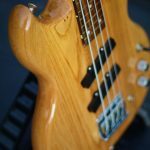 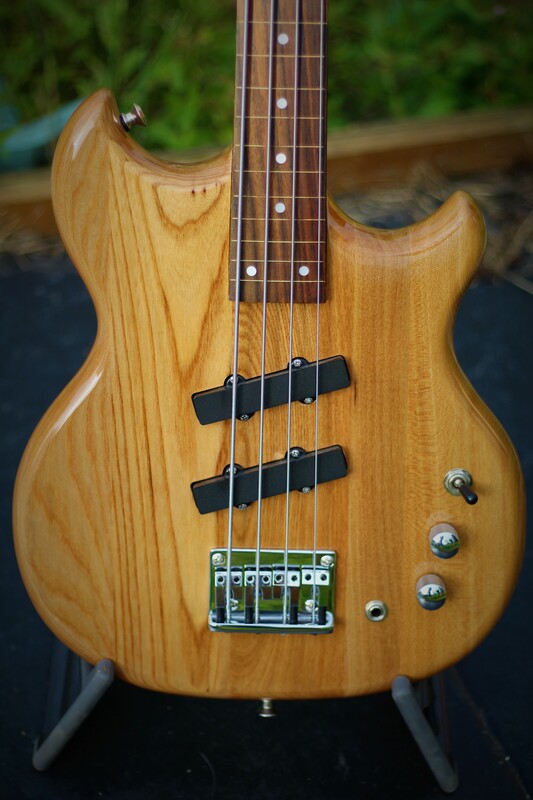 Fitted with Rotosound Swing Bass strings for that true ‘Jaco’ growl. 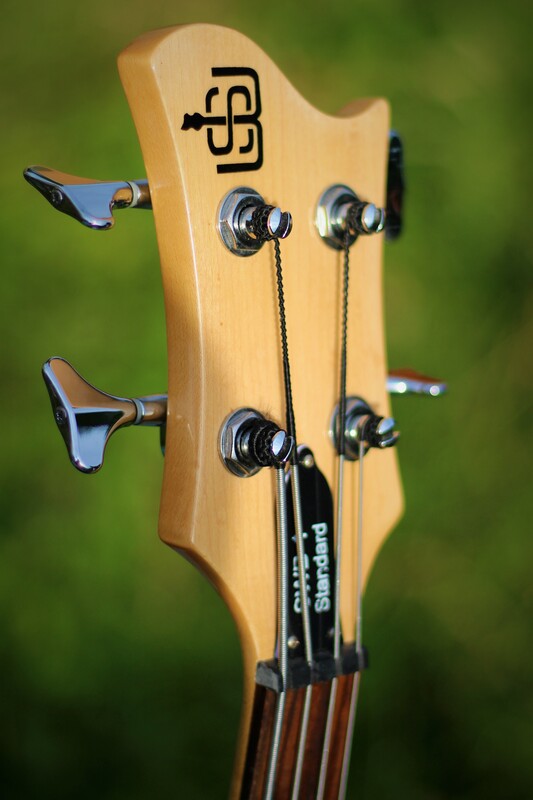 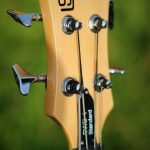 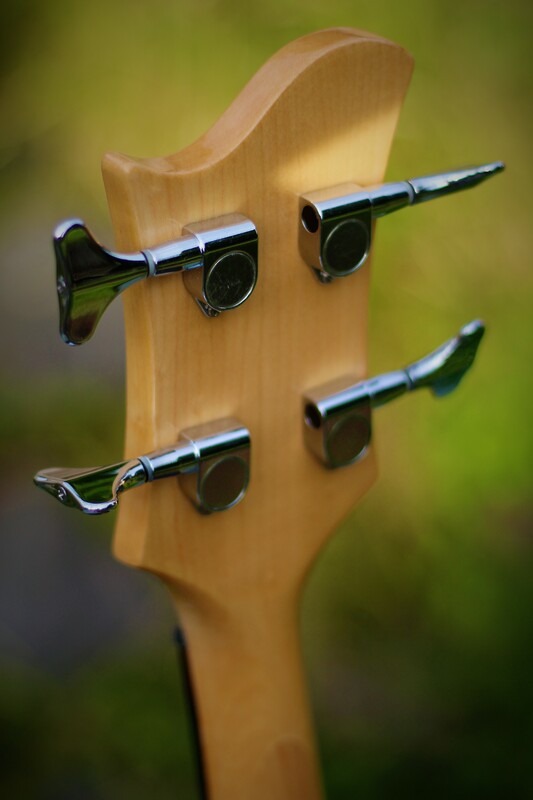 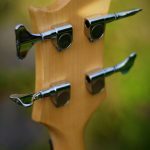 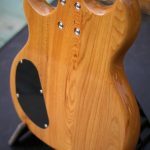 Be the first to review “Used SWB-1 Standard Fretless Ash” Click here to cancel reply.